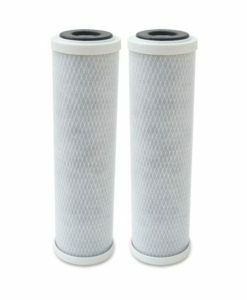 Premiere branded replacement water filters are high quality products that consistently outperform the competition. 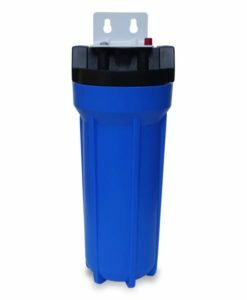 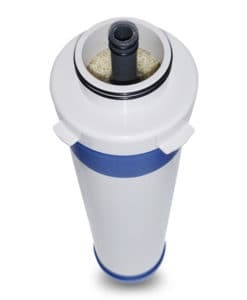 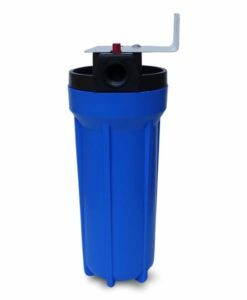 Save time and money with our high capacity water filters that you don’t have to replace as often with no drop in water quality. 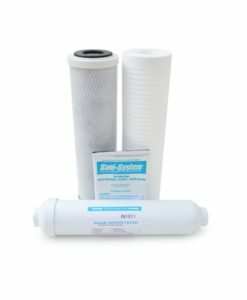 Premiere Sales is a leading supplier of water treatment systems and water filters for top water filtration brands such as 3M water filters, Aquapure water filters, Cuno water filters, Everpure water filters, Hoshizaki ice machine water filters, Pentek water filters, Watts Premier filters, and more. 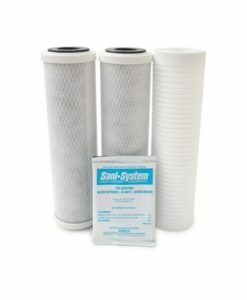 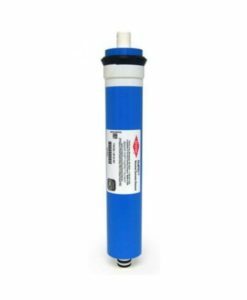 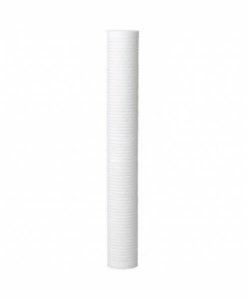 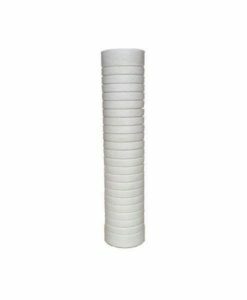 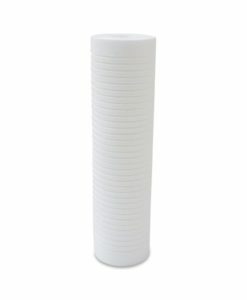 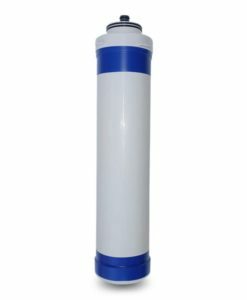 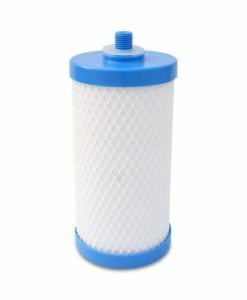 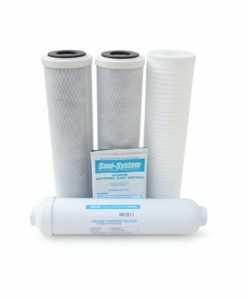 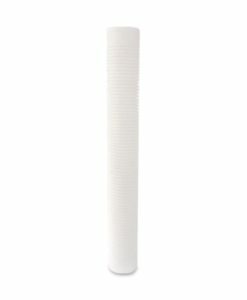 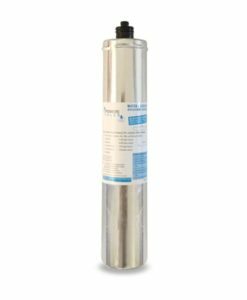 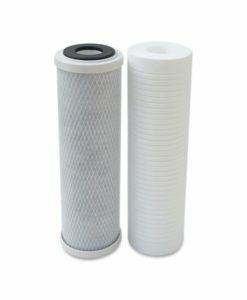 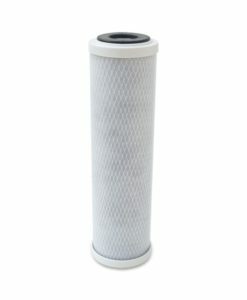 We have a wide range of replacement water filters for applications including reverse osmosis, under sink, whole house, boiler water treatment, and more.